The re-launch of the bank stock programme has taken us all by surprise. 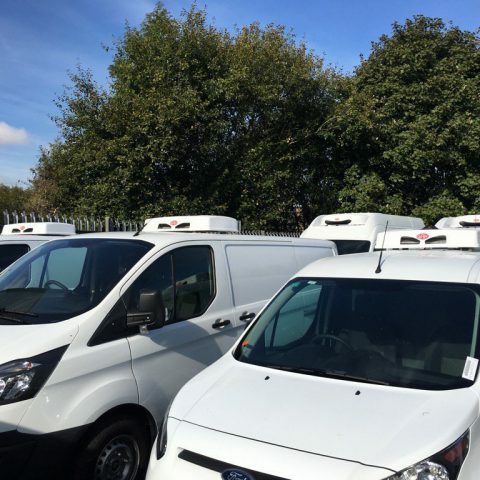 We’ve seen immense interest in the Ford Custom and Connect range and are offering a rolling, continuous drive away programme on new and unregistered vehicles. There are a variety of acquisition methods. Call us today to find out more.